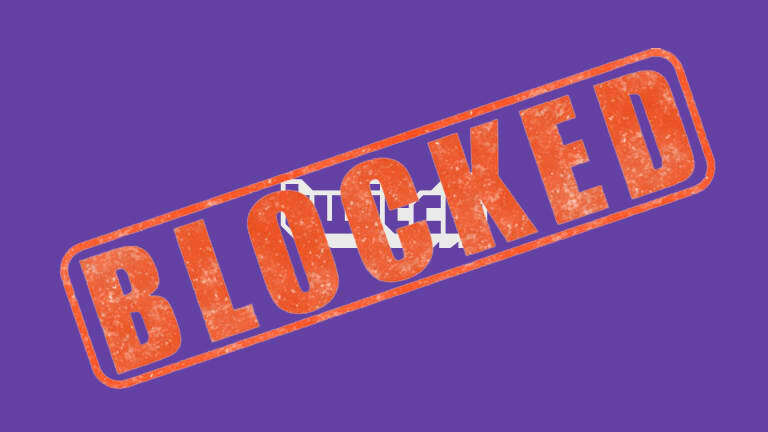 Why Has Twitch Been Banned From China? Twitch has been removed from Apple's Chinese app store. One of the most popular game-streaming services, Twitch, has disappeared from China&apos;s local apple store. Since Thursday, the app was removed and no one has a clue why. Twitch is known for allowing users to play and watch games, bringing people together around the world. It was suddenly shut off in China following user complaints about connection issues. Twitch confirmed to Vice that they are no longer providing their services in China. Apple has yet to respond to the removal. 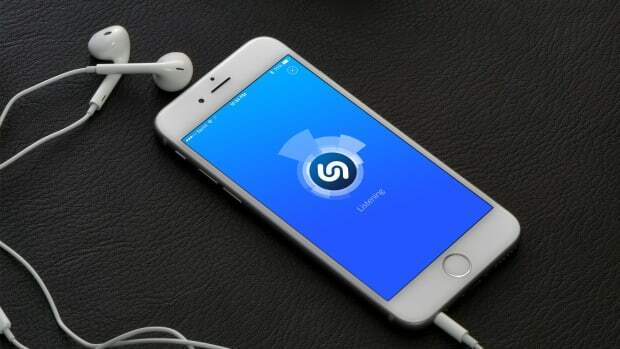 China is known for having strict regulations toward Western online services. The government has less control over the content which they find threatening. Facebook and Twitter have been banned from China as well. XXXTentacion has been shot in South Florida and has been confirmed as deceased. 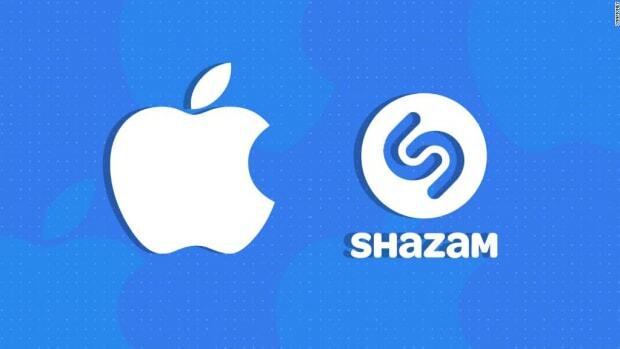 Apple officially owns the popular music app Shazam. 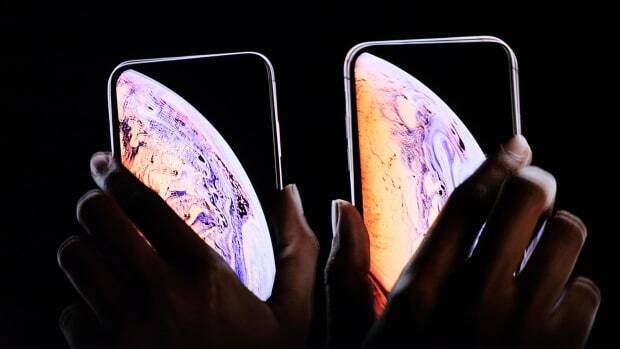 Check out the new Apple iPhone and ODESZA's epic collaboration with them. 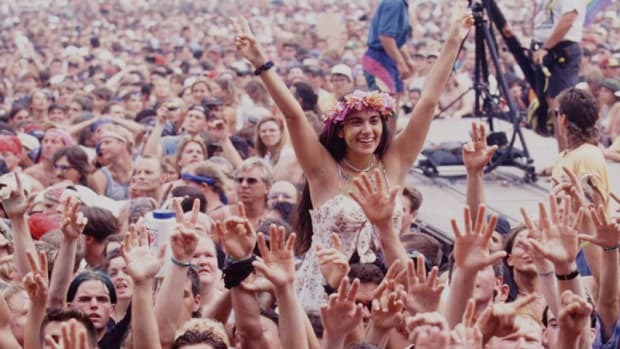 Grab your flower crowns because Woodstock Music Festival is back baby! Philly, get ready for this epic Made In America lineup. 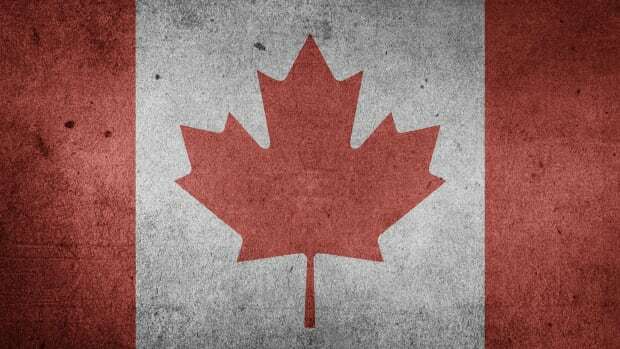 It has been quite an eventful week, yet again, for the music industry as well as the world. 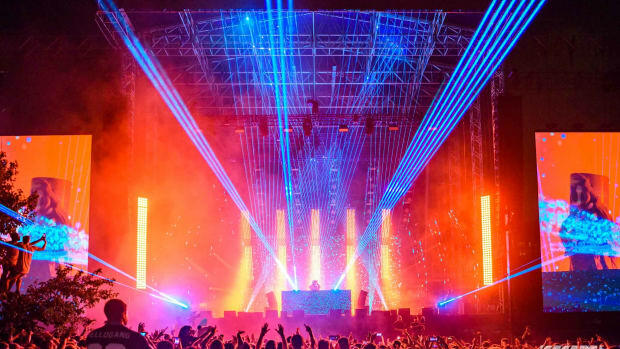 A new app has been released and it gives users the ability to rate shows, venues and festivals. 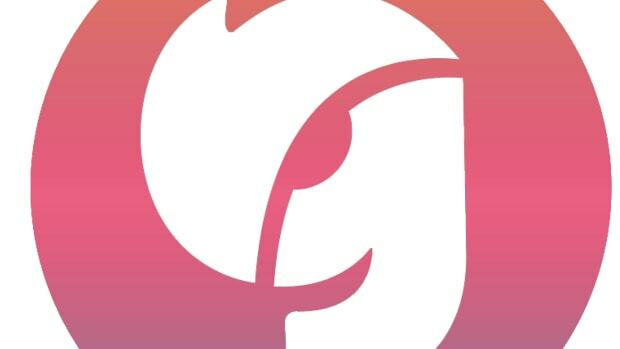 Will it be a good app for concert goers everywhere?